We, at Om marketing (Merchant Exporters), value our clients and endeavor to not only foresee their demands but also provide world class services along with products. 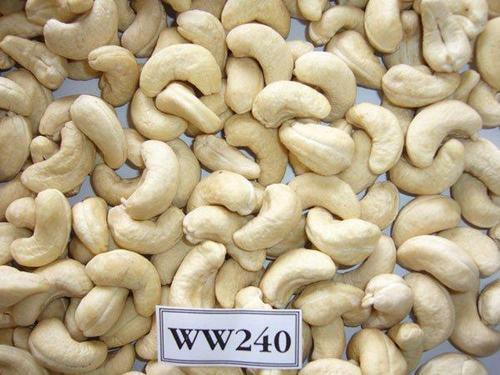 We are one of the leading merchant exporters marching ahead with premium quality products of international standard.We are the merchant exporter offering variety of products ,quality that includes Cashew nuts, Spices etc. These wide range of quality products helps us to cater to the ever growing needs of our clients. Our aim behind supplying different products under one roof is to provide a one step solution to our clients. What makes us different from others is our personalized services and exclusive range of products.